It's My Birthday 85. Made In February 1933. 1933 Gift Ideas. It's My Birthday 85. 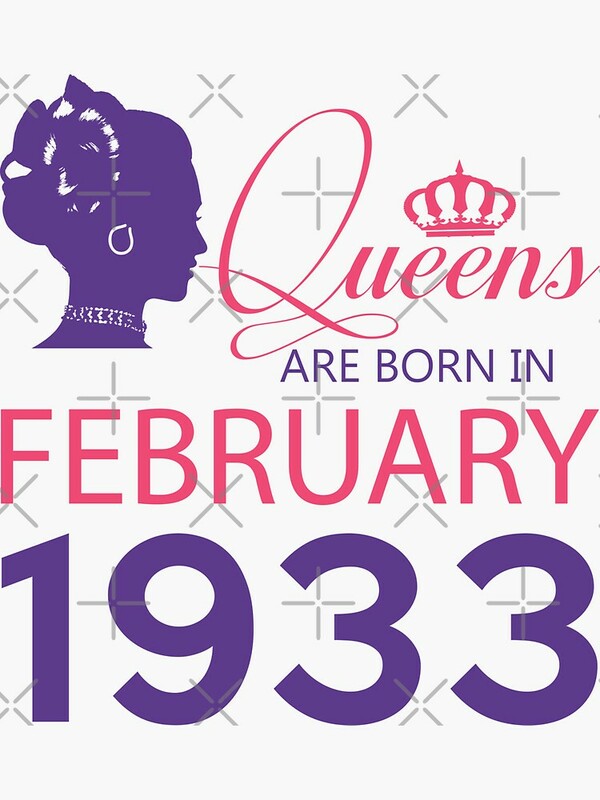 These birthday shirt, gifts & merchandise are the perfect 1933 gift ideas especially for a woman who was born in February 1933. 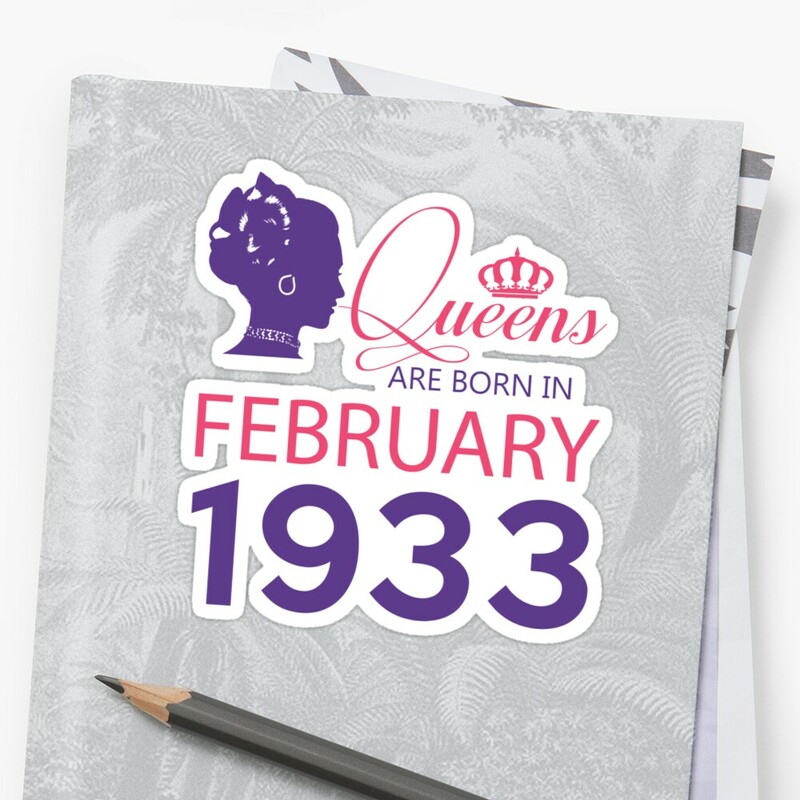 These birthday gifts feature the quote *Queens Are Born In February 1933* These It's My Birthday 85 - 1933 gift ideas are always great option for any upcoming birthday or event and with every year offered it can be a gift for anyone. 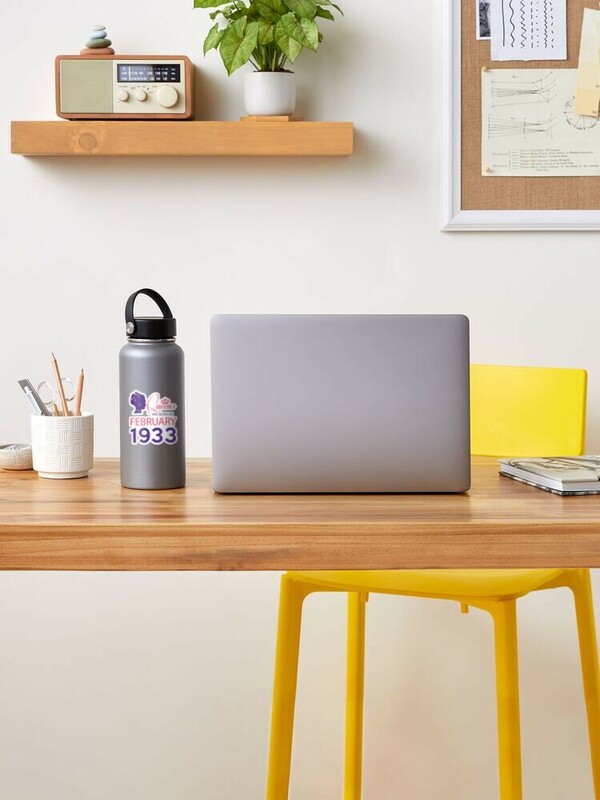 Order yours today or buy it as a gift for someone you know who who was born in 1933. Happy birthday. Yeah! It's My Birthday 85.